This book is for anyone who struggled with their weight, fitness, direction in life, or ability to achieve something important to them. I have struggled with all those things, and found some success at improving my life. This book shares what I learned. 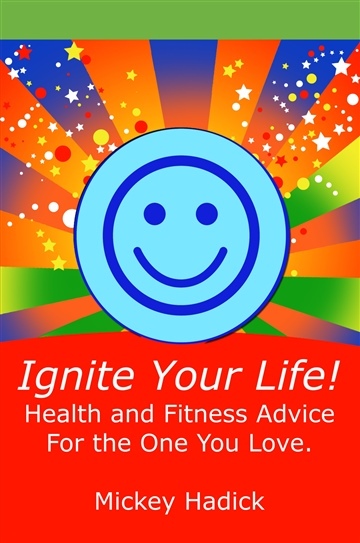 Written in a workbook style to engage and assist you from the first chapter, Ignite Your Life helps you adjust your attitude, fix your broken processes, and improve your habits so that the benefits are immediately realized. Read this book, embrace its lessons, and you will improve your quality of life. I truly hope that reading this book takes them one more step closer to their dreams. We all should remember that any step, no matter how small, taken toward realizing a dream is a step in the right direction.